← Let's play "Guess That Origin!" I'm working on belts now, and have quite a bit of room left. I don't feel like I've gotten a solid Standard set after adding some new stuff and converting over the HM2.x gear, so if you have ideas for me, please let me know in the comments. I am probably going to do Belt-Buckles and Belt-ClipOns as separate sets. There are sooooo many of each, I thought I should probably just stick to actual full (or mostly full) belt-type items in the Standard set, and really go to town on the other two. A sectioned leather and ring belt would be cool. Also a baldric would be nice. 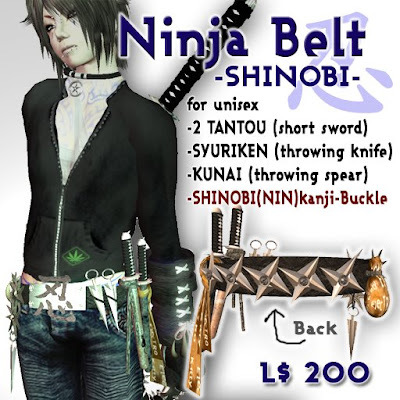 Although I guess that’s a bit more of a shoulder item… Ummm, how about belts with various style frogs attached? Like, “frog” as in the device used to attach a scabbard to a belt. Also, a belt that’s actually got lots of pouches on it, so we don’t always have to apply pouches oursleves. Hmmm… a dual holstered belt would be nice. Various kinds would be nice, too. Cowboy style, tactical/military style… holsters w/guns in them and copies w/the holsters empty. Oh, and belts that fit onto the flying/walking legs would be nice, too. Of all the various belt types, preferably. Belt-buckles that match all of the insignias. 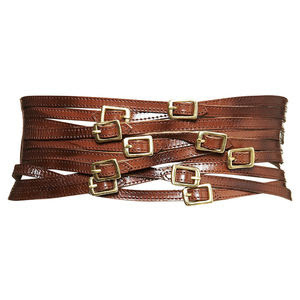 A criss-crossing over the chest harness belt. @Danny Beaty: I don’t much see the point of doing belt buckle duplicates of the insignia’s if you want one of them as your belt buckle just move said insignia down to the belt resize to your preference and there you have a new belt buckle. 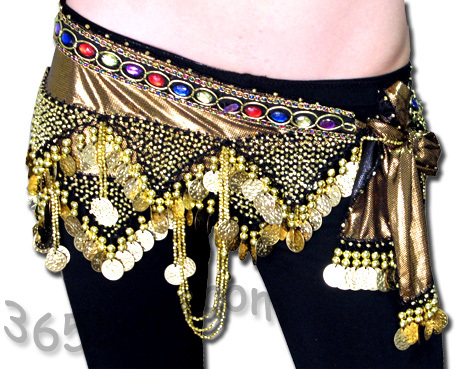 my little brother wants a belt made from crystals and i would like a selecion of pouches for the belts. I think I’d prefer it if, when you do the empty holster section, it would be awesome to include [I guess in Items, but whatever] weapons in various positions that would allow them to fit in different holsters. That would also be a plus since you could then use other hand positions to grip them. I’d like a tool belt. You know with a hammer and stuff attached. And small leather strings under the plate armor. Jeff, there are some great eye items in the zombie head section, will they stay there, or do you plan to move them to other sections? Lots of dangly bits. Holsters and pouches and knives, oh my! Here are a few makers of gun belts, holsters, etc. They make everything from Civil War reproductions to modern police/military gear. Good stuff Cavalier, thank you. corsettes!!!! gotta have it when you get to the ladies. army belt with cantine – and that metal bottle of liquor they sometimes keep. a soldier’s gotta drink. 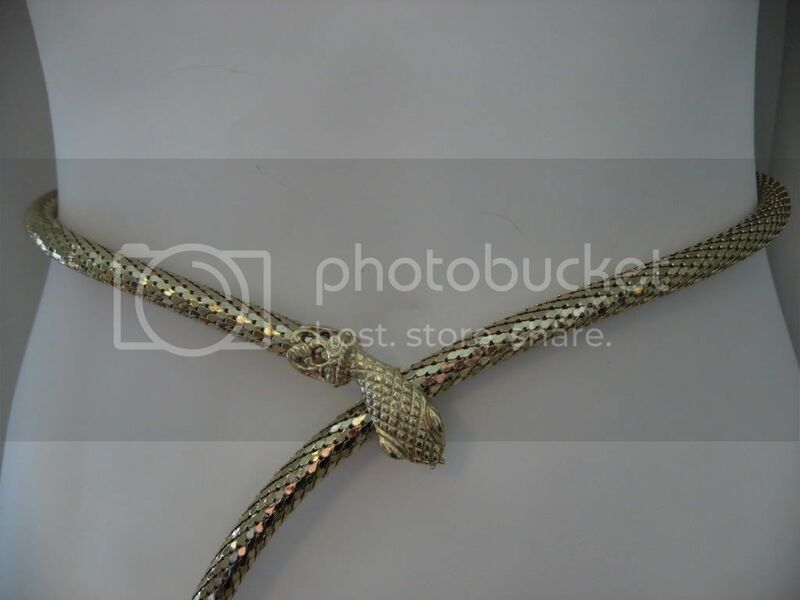 an entirely ringmade belt – works with three of the ring buckles side by side. star-shaped, lightning-shaped and heart-shaped buckle. Some more variations on the pouches would be nice. Shoulder holsters and larger hip holsters would be nice along with magazine pouches and a radio pouch. 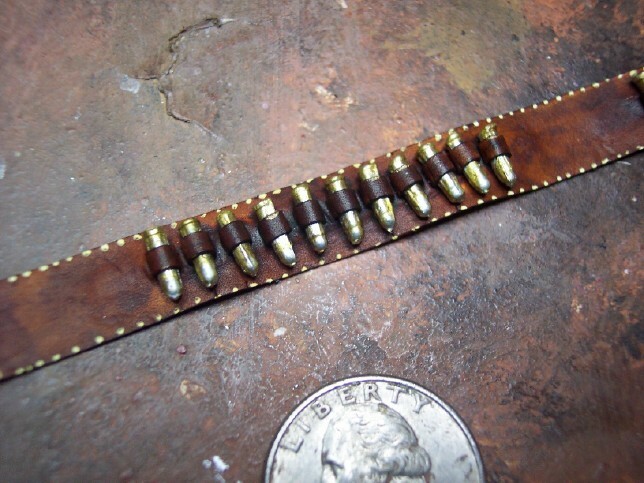 Maybe some WWII era ammo belts, and/or ammo pockets for the belts. @solander: i guess there’s no such thing as oversuggestion. 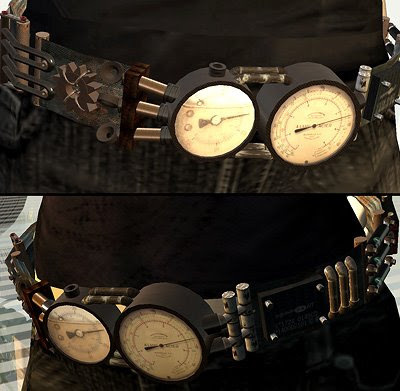 Tool Belt, bandoliers for rifle, shotgun, pistol, cartridge belts, crisscrossed gun holsters, shoulder holsters of different types, also.. how about a belt for a weapon? 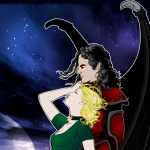 Great suggestions and links, many thanks! I am working on these now. Definitely more fantasy style pouches coming. * Belt of chain links wrapped many times (like Lordi noose one, but chains). Most everything else is built on top — especially if buckles, pockets, pouches, studding, spikes are available accessories. Cross-overs are straightforward “Flip Item” concoctions. Shoulder straps need be made special (one side only?). Reference image would facilitate that…. 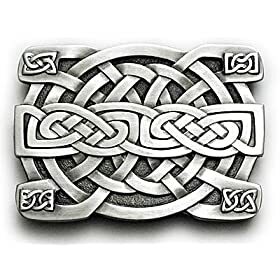 Very cool buckles, thanks Berserker. @Violodion: It shouldn’t be _that_ complicated… I’m picturing something the size of a wrestler’s trophy belt, but with sockets (which would ideally be separate components) for the tentacles to fit into. @TheImp: Might be post-work catatonia, but not seeing it. Google Images failed, too. Meh, figure the more that is passed along to Jeff less onus on him, and better chance he can just do it. Hey Jeff, did the problem with the Blades 1 and Blades 2 subsets get fixed? Gonna have to be more specific LoneWolf, what was the problem you’re talking about? As far as I remember they’re both working fine.